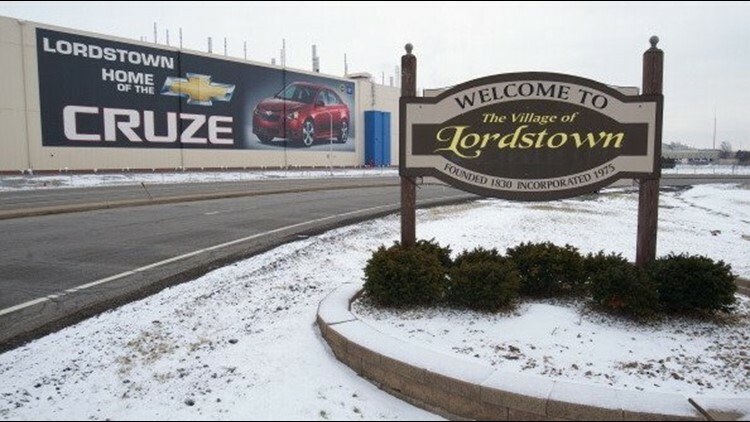 General Motors has plans to shut the doors on its Lordstown plant sometime after March 1, according to reports by The Vindicator and WFMJ. The Vindicator reports that several plant workers have confirmed the closure after they were informed about it in a Monday morning meeting. WFMJ says the Lordstown plant had more than 4,500 employees less than two years ago, but that number has since fallen. Union leaders and politicians who are behind a campaign backing the future of the plant say they’ll continue trying to convince GM that the plant can be a part of its future. Ohio’s incoming governor, Republican Mike DeWine, says he plans on meeting with GM officials after he takes office in January. The once-bustling factory already has lost two of its three shifts and 3,000 union jobs since last year. Earlier today, the Associated Press reported GM is also closing a Canadian plant at the cost of about 2,500 jobs.